A leaked powerpoint presentation has revealed the PlayStation NEO’s expected specifications. The specifications appear to be the same as those leaked to Eurogamer earlier this year. 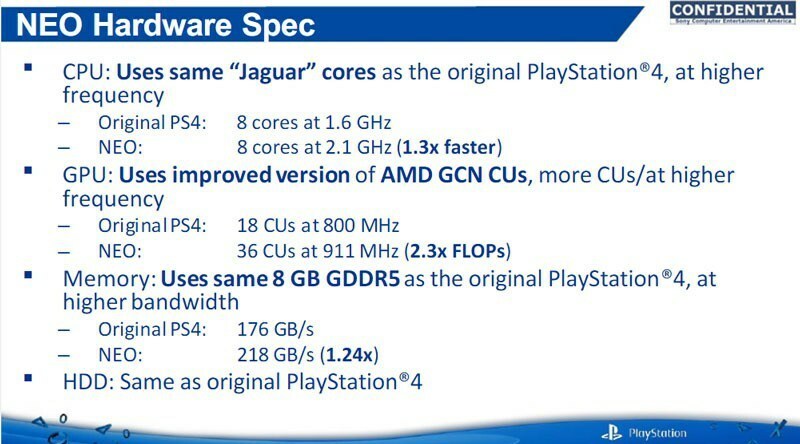 It appears that the new console will still feature the original PS4’s Jaguar cores, but at a higher clock-speed. It will also offer higher bandwidth RAM and double the amount of GCN Compute units. 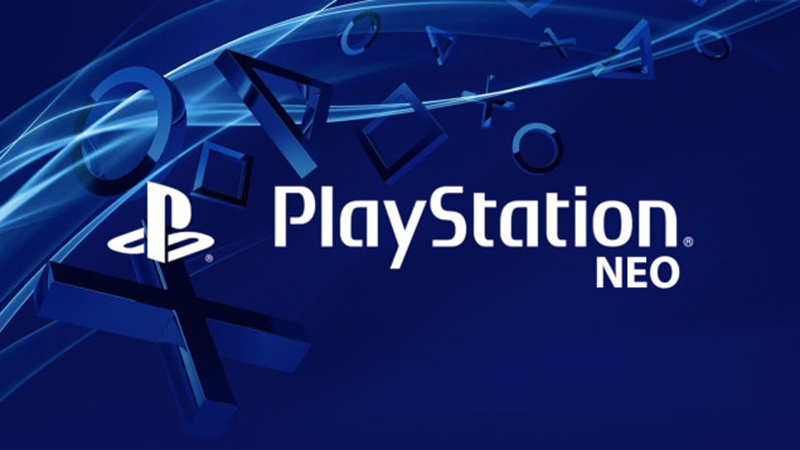 Sony confirmed the existence of Playstation NEO at this year’s E3, but have not publicly discussed the console. It is still expected to launch before the end of 2016. You can find Sony’s full leaked powerpoint presentation here. Is the Playstation Neo as powerful as you expected? Let us know in the comments below and in our forums.